A short handle tote bag made from renewable bamboo! 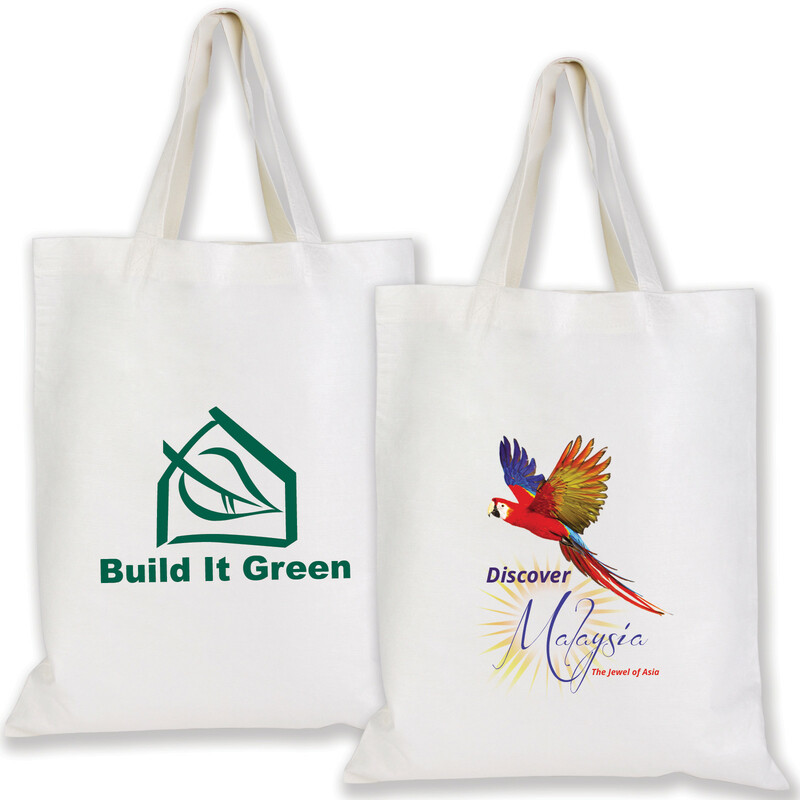 The perfect 100GSM eco friendly bamboo tote bag to do your shopping, hold library books or even as a stylish day bag. They also have a large decoration space for maximum impact. Made from bamboo these bags are biodegradable and are one of the worlds fastest growing plants. 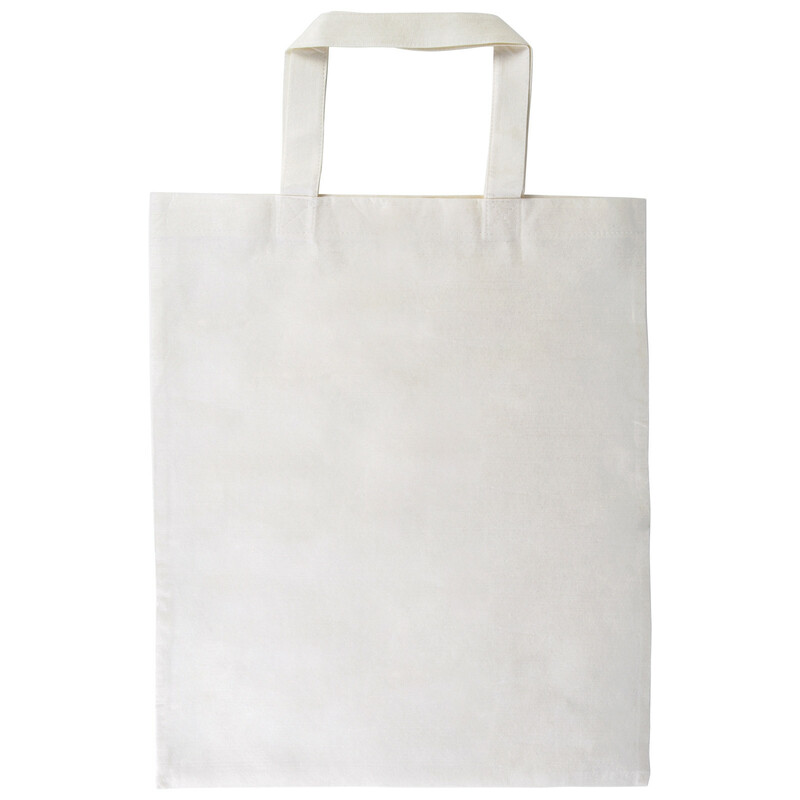 A great all round tote guaranteed to get seen out and about.